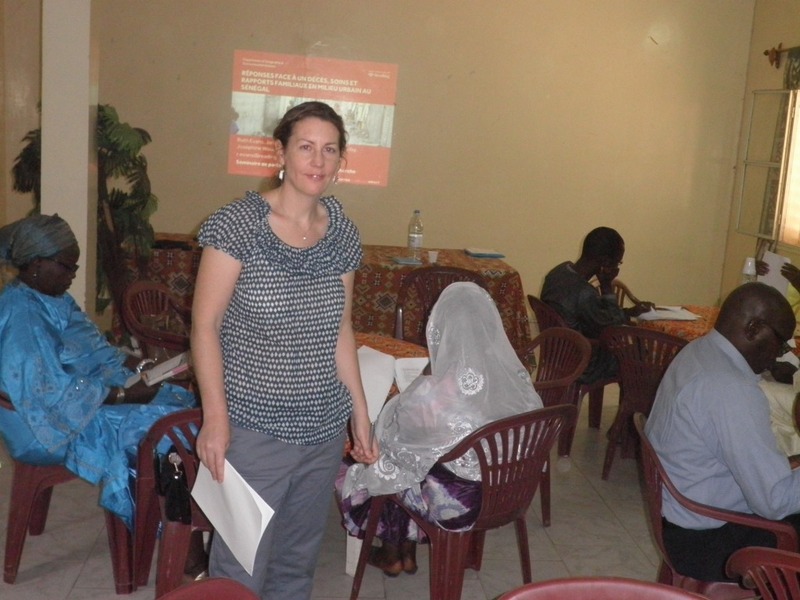 Ruth discussed the research in policy workshops in Dakar and Kaolack last week and the findings were widely reported in the Senegalese press. 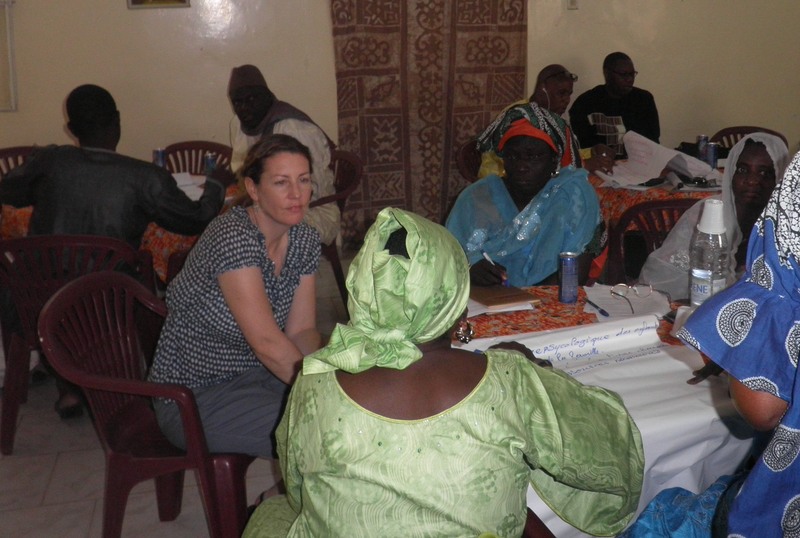 The research project found that Senegalese responses to death show how close-knit urban communities support each other, in the absence of support from government or non-governmental organisations. The crucial importance of informal support from the family and community following a death suggests the need for government and NGO services to adopt a ‘whole family approach’, which recognises the reciprocal roles of different family members. This could help to link up and enhance both formal and informal support systems in urban Senegal. Nous avons le plaisir de présenter le Résumé de notre projet de recherche sur : ‘Décès dans la famille en milieu urbain sénégalais: deuil, prise en charge et relations familiales’, financé par le Leverhulme Trust. 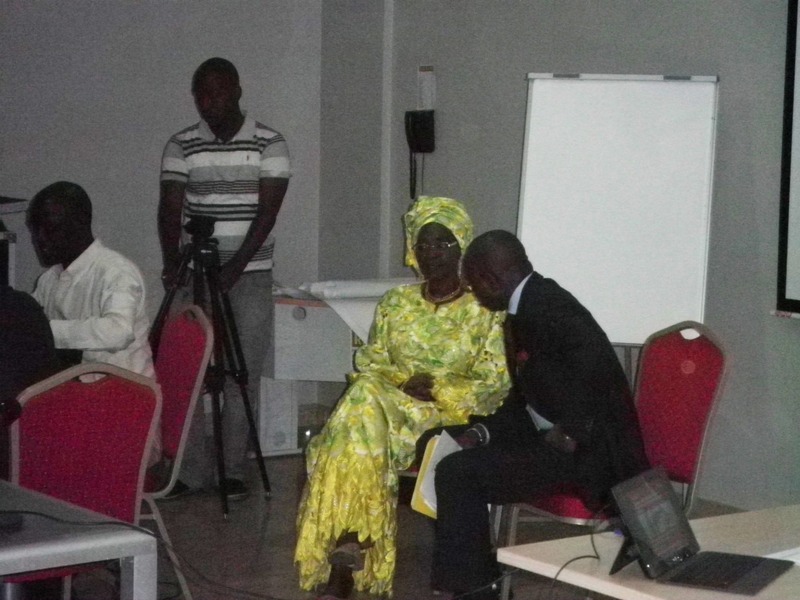 Les résultats seront présentés et discutés avec les intervenants lors des séminaires de diffusion à Kaolack et à Dakar et le rapport final sera publié en février 2016.